Thank you! 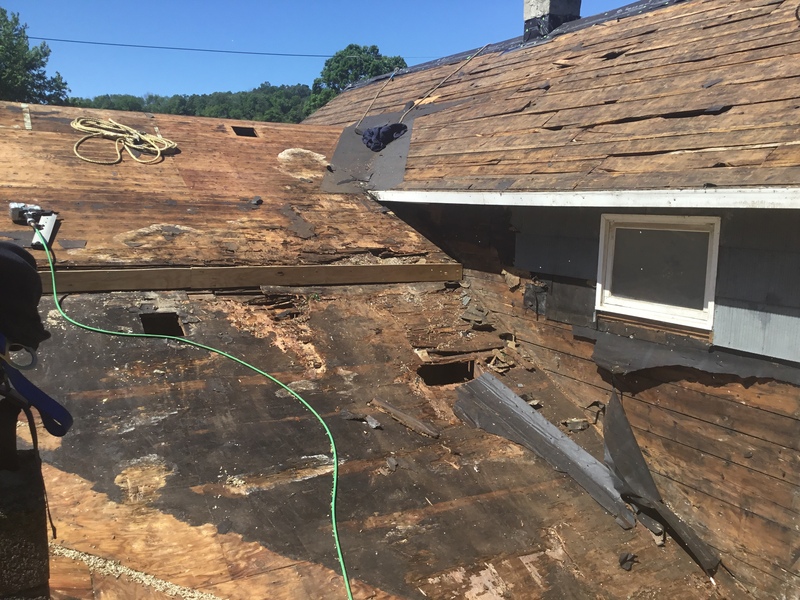 Awesome job on replacing our old, worn out roof. Charles is The Man! Hard-working crew. Would recommend to anyone out there without hesitation.